This pilot study in 2001 devised and tested a new method of assessment for seascapes as part of a European funded Interreg programme. The project was one of four in Wales and the resulting method derived by CCW was used as to develop a best practice guidance for coastal/seascape assessment at the time. Issues such as the influence of weather on perception and the visual impact of turbines at various distances were tackled. Exploration of the relationship between LANDMAP and seascape was made including the production of classifications and GIS proforma. 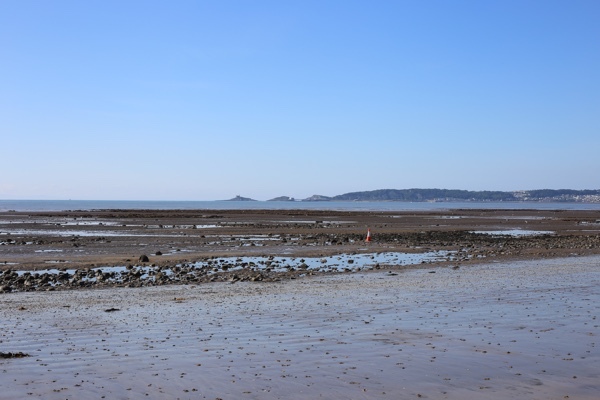 The pilot study area was Swansea Bay. Findings taken from our study were used in the published best practice guidance included the bulk of the proforma seascape assessment form and consideration of sensitivity.